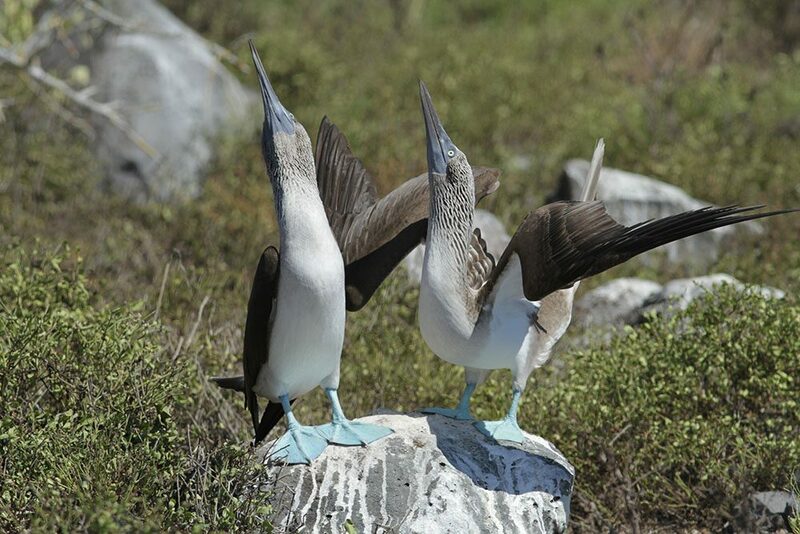 Around 240,000 people visit the Galapagos Islands each year and this number is steadily increasing. Being prepared and informed before your visit goes a huge way towards minimising your human footprint on the Islands. Our vision is to see the unique nature of the Galapagos Archipelago conserved, sustained and protected in perpetuity – and you can help. Flights depart from the coastal city of Guayaquil or the capital city Quito (via Guayaquil) on mainland Ecuador. 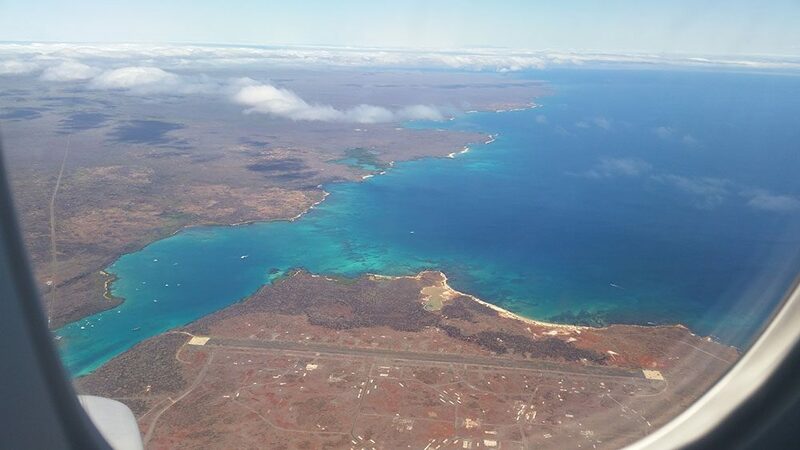 There are two main airports in Galapagos, one on Baltra Island (just north of Santa Cruz) and the other on San Cristobal. 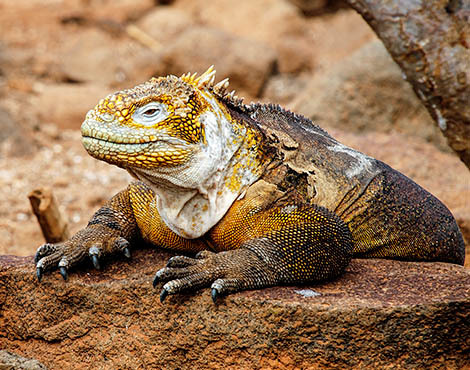 Upon arrival, you must pay an entrance fee to the Galapagos National Park (currently $100 for adults and $50 for children) which is used to fund management and conservation in the Islands. To ensure that the risk of introducing foreign animals, plants, seeds and bacteria is minimal, make sure that you follow all quarantine procedures. 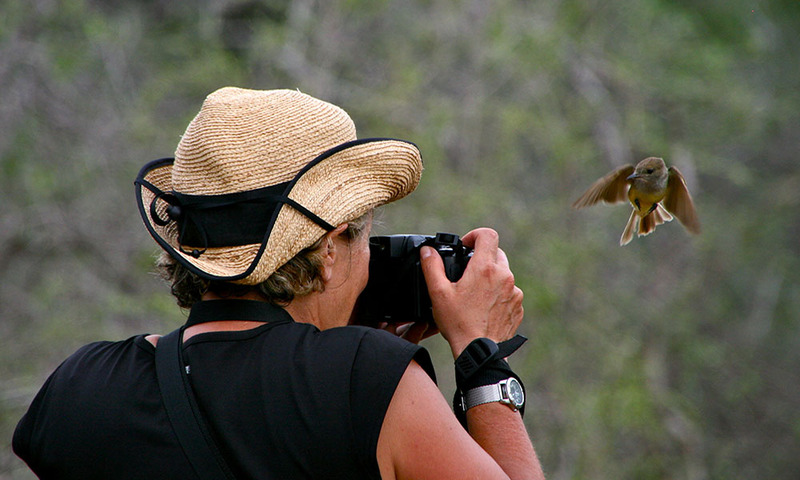 To find out more about arriving in Galapagos, visit the IGTOA website. 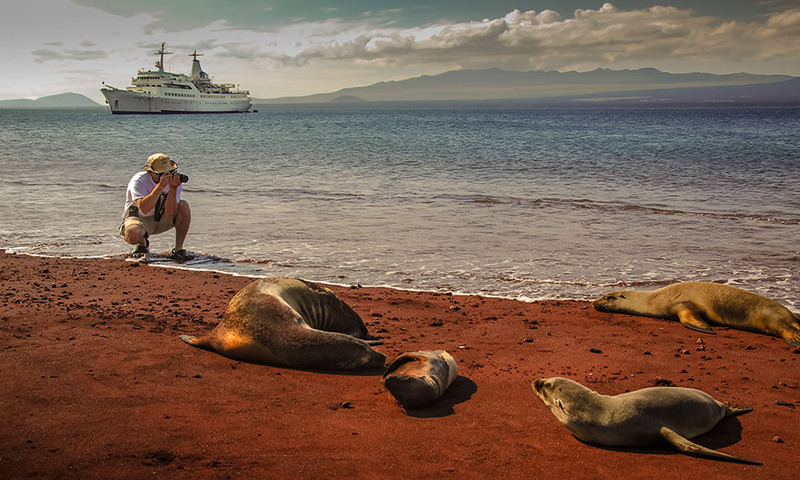 There is no real ‘off season’ in Galapagos but be aware that during El Niño years, seasons can vary considerably and the animals’ breeding seasons and behaviour are often greatly affected. June to November: The weather is relatively cool and dry, with sunny or overcast skies and occasional drizzle or mist (garua) in the highlands. Daily temperatures range from a minimum of 19⁰C to a maximum of 24⁰C. Ocean temperatures are cool and can be rough. During this period, most of the animals which rely upon the ocean for their food will be breeding including sea and shore birds, marine iguanas, sea lions and fur seals. January and April: This is the warm season with higher temperatures and occasional heavy rains. The hottest month is March with an average maximum temperature of 30⁰C. 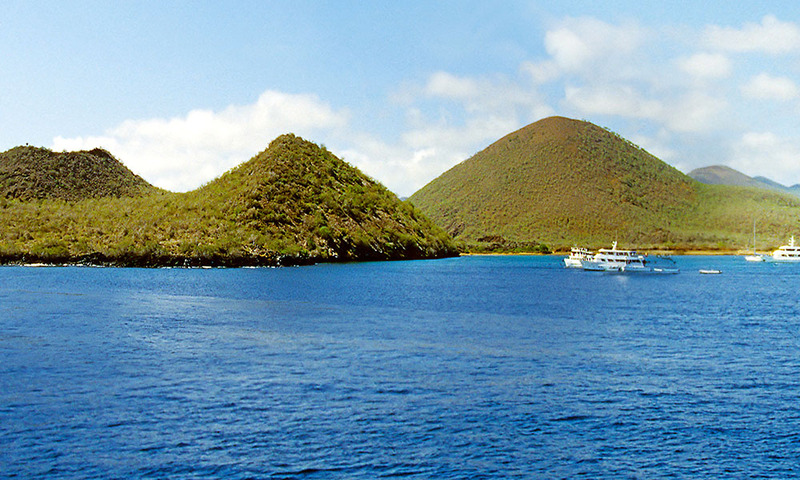 The sea is warmer and calmer, and the Islands turn green as the arid lowlands bloom. At this time of year many of the land birds and reptiles begin to breed. 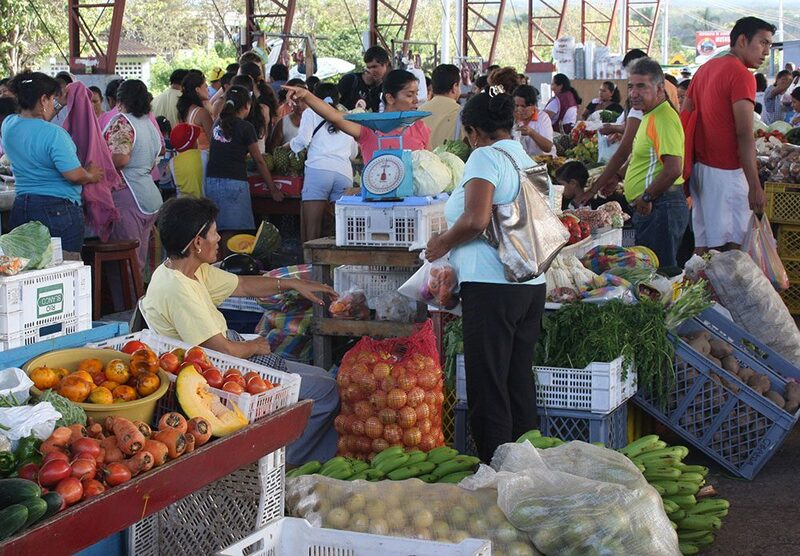 Visitors are more likely than ever before to stay on land rather than on board a boat or cruise ship and the Islands’ port towns, such as Puerto Ayora, are rapidly developing to meet the demands of tourism. Over the last 60 years, as families have migrated here from mainland Ecuador, Galapagos has seen a sharp increase in population. In the late 1950s, the population was less 2,000. Today it is close to 30,000. Sustainable development is integral to protecting the fragile ecosystem and here at the GCT we’re working with key stakeholders on sustainable projects from sewage treatment plants to reducing plastic pollution. You can help by taking short showers, using your toilet flush sparingly, and ensuring you discard of any rubbish responsibly. 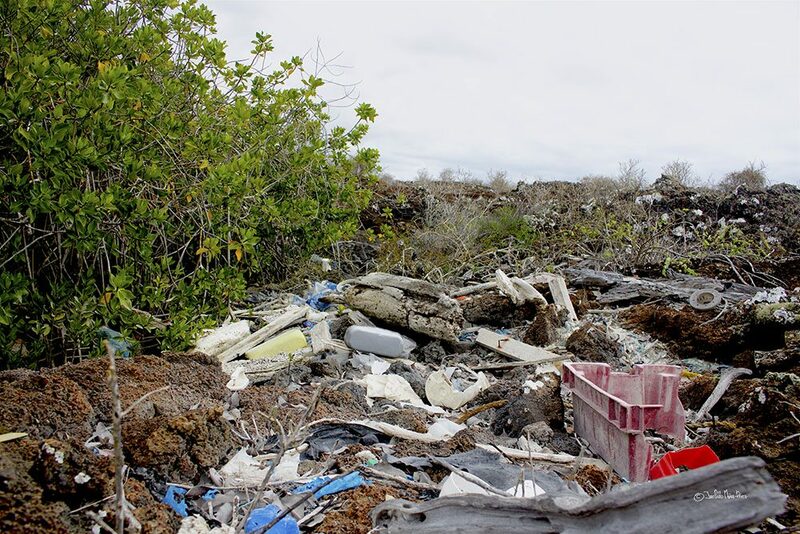 Tackling marine plastic pollution is a global challenge and as a visitor to Galapagos there are some simple and practical actions you can take to reduce plastics. The Governing Council of Galapagos is introducing bans on single-use plastics so ensure you leave these at home. 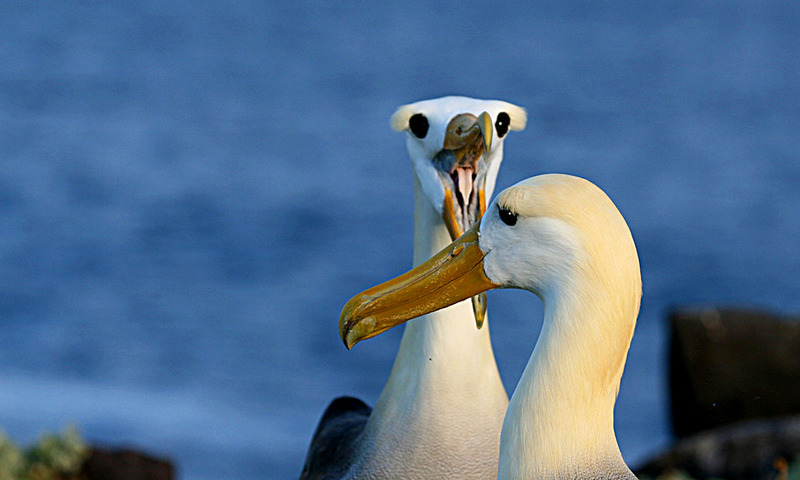 Pick up litter or do a beach clean while you’re in Galapagos! If you wish to camp on one of the authorised sites you will need to request a permit from the Galapagos National Park Directorate at least 48 hours beforehand (contact staff at any of the GNP offices on San Cristobal, Santa Cruz, Isabela or Floreana). 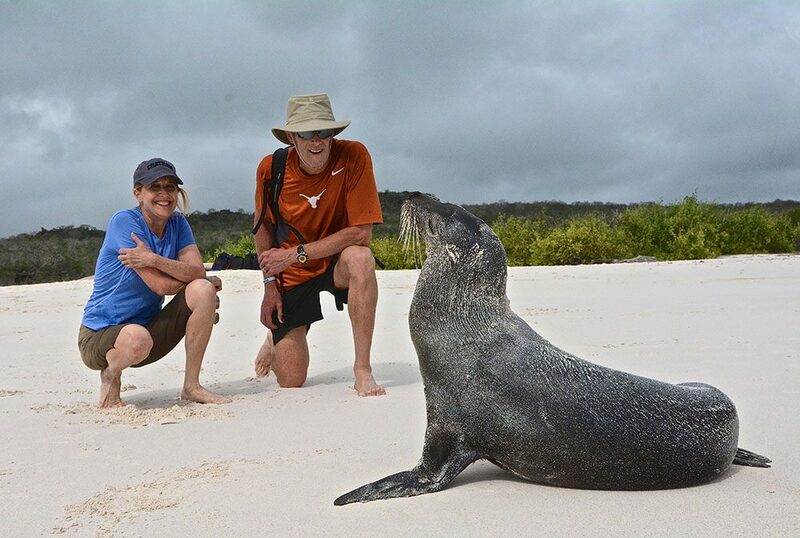 As well as making sure you travel to Galapagos responsibly, you can also help us to continue our work by becoming a member, making a donation, or getting involved in another way.